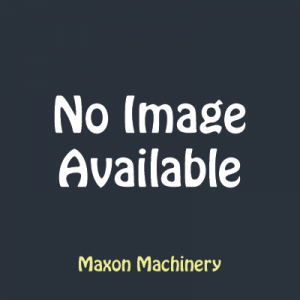 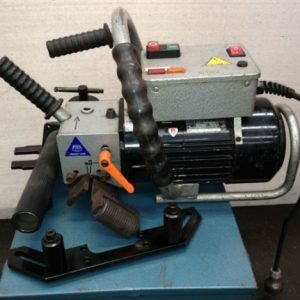 Tool Post Grinder - Maxon Machinery Co. Pty Ltd.
Portable Beveller Promotec (Poland) BM-20 240volt, 18mm max bevel width, 15-60 degree angle. 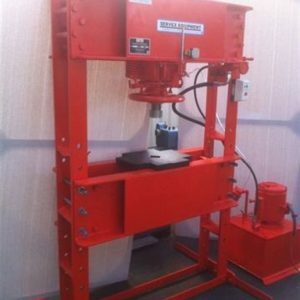 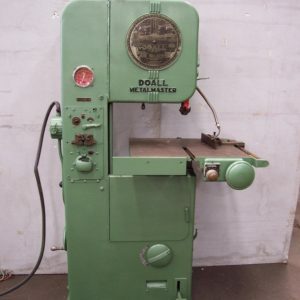 Vertical, Doall Metal Master, variable speed, blade welder. 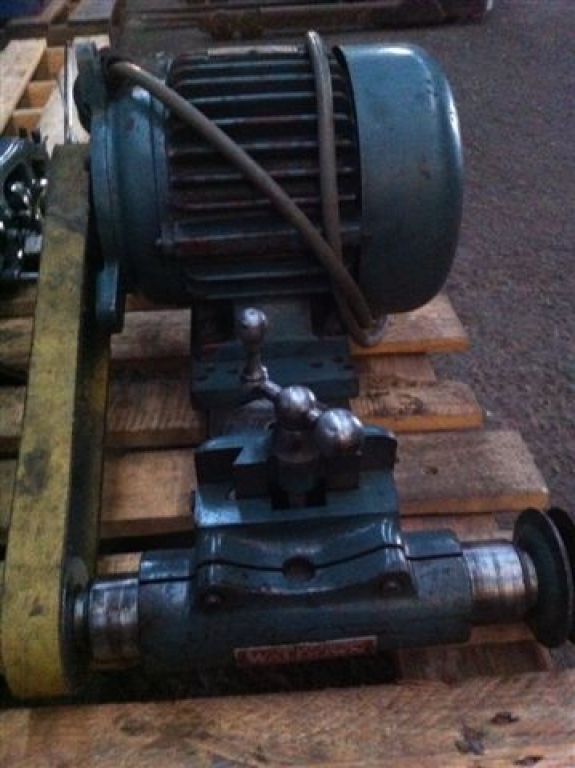 SERVEX HP100-P10, 100 ton, electric hydraulic, reconditioned. 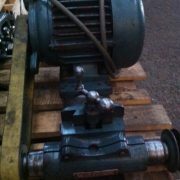 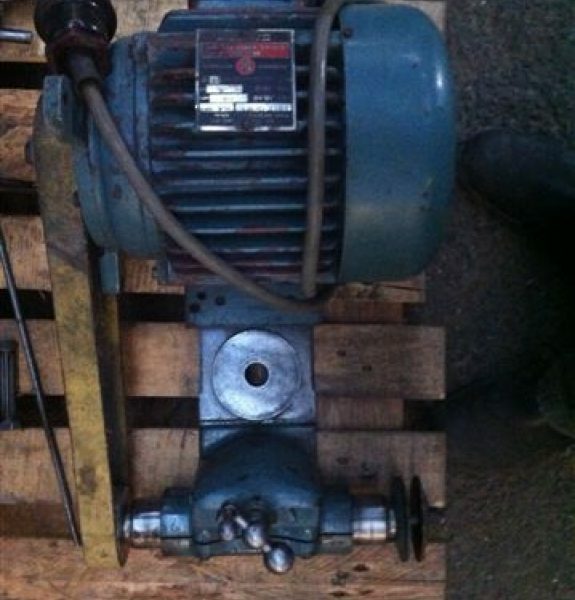 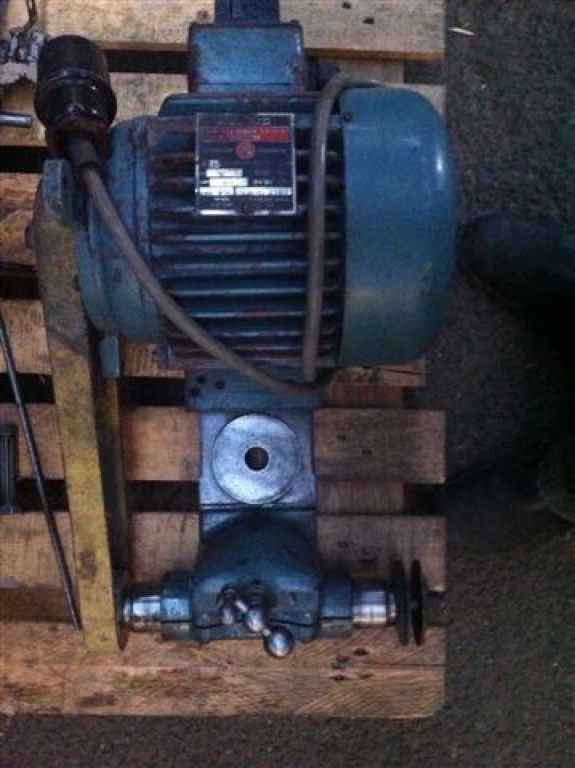 Comes with table v blocks, flat chuck, Operators manual included.